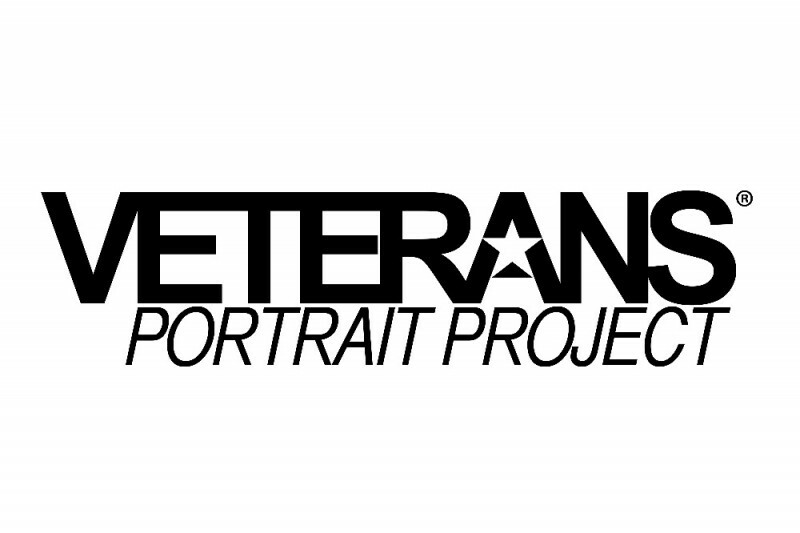 For the last 11 years, I have conducted portrait sessions with the Veterans Portrait Project (VPP) with the goal of promoting awareness for my fellow American veterans through the art of photography, printed exhibits and community events. 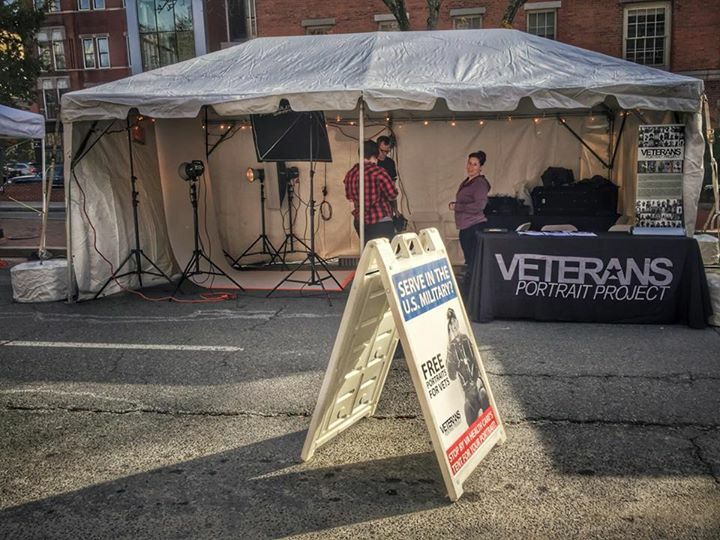 Each veteran is provided high resolution portraits for free. 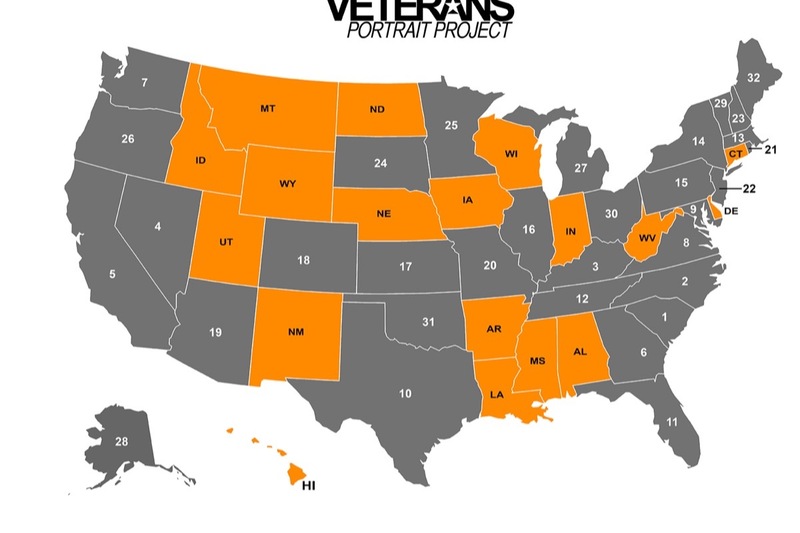 Since setting the crazy goal of documenting veterans in all 50 states, I've managed to reach 32. I need your help to be "Mission Complete!" 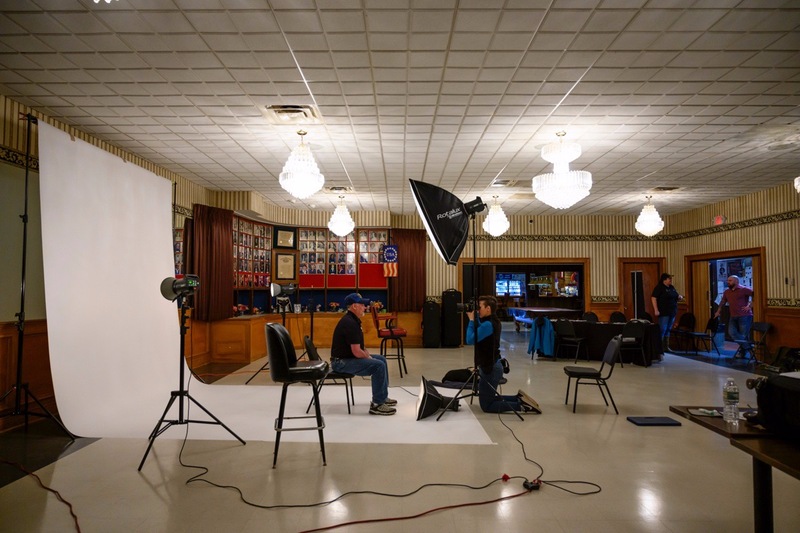 To finish, I will need an estimated $7,500 for lodging, $3,500 for rental cars, $3,000 for meals, $4,500 for an assistant, $1,800 for excess baggage, $750 for parking and $27,000 for studio operational expenses (backdrop paper, shipping, insurance, lights, stands, bags...) for a total of approximately $48,665.07. Your donations will support the aforementioned expenses and no penny is wasted. 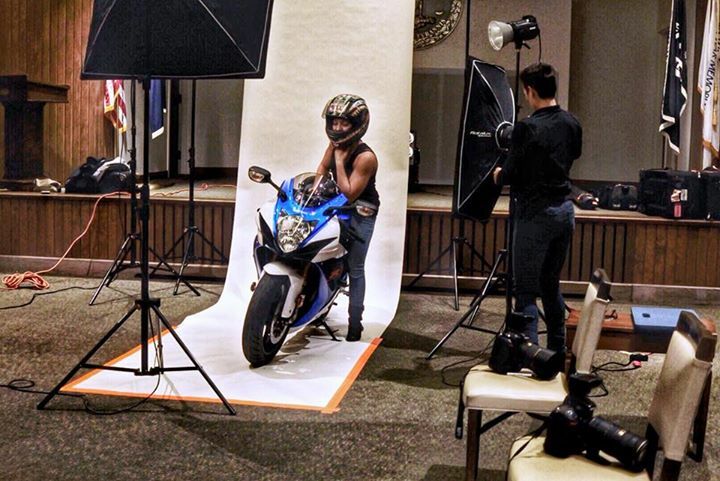 With your support, I will be able to pull it off! Every bit counts and is appreciated. I've decided that I'm going for it! I'm going to complete my Veterans Portrait Project goal of capturing veterans' portraits in all 50 states this year! 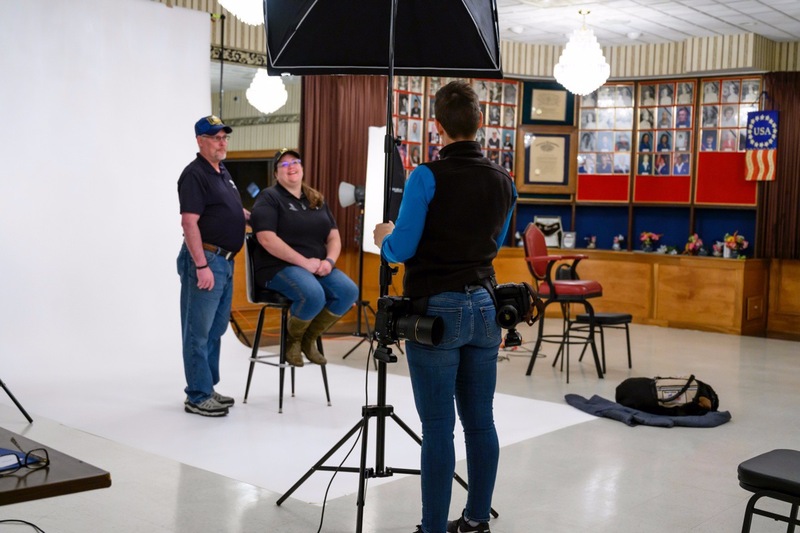 I am going to finish where it all began for me, Omaha, NE, on Veterans Day 2019. 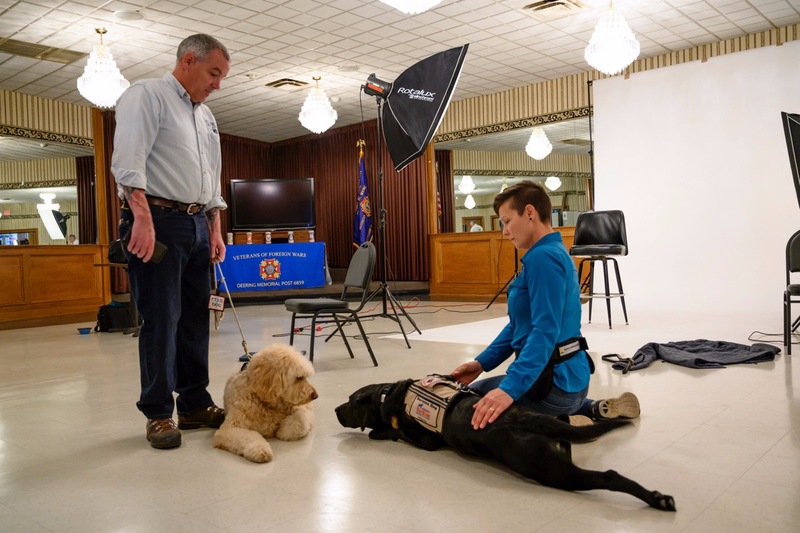 Offutt AFB, NE, was my first duty station, so I thought it was fitting to make it my "Mission Complete" state. 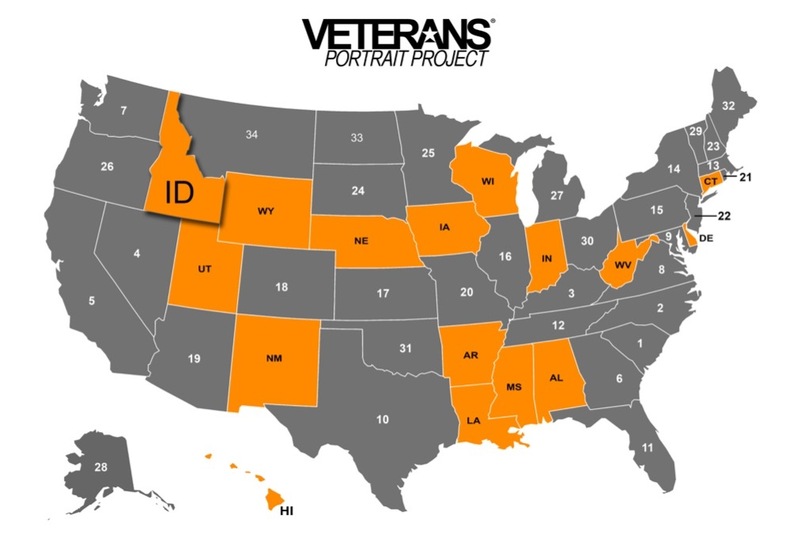 This July, the Veterans Portrait Project will be heading West for a six-state tour. 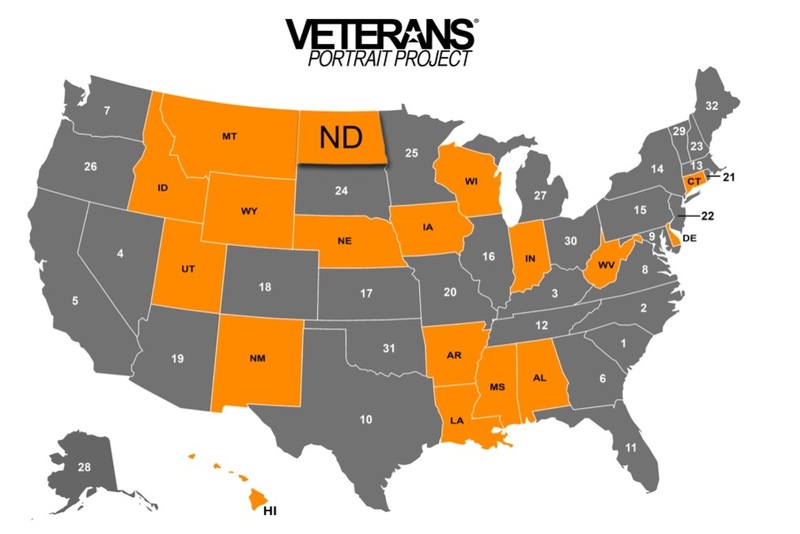 We'll be stopping in North Dakota, Montana, Idaho, Wyoming, Utah and New Mexico. 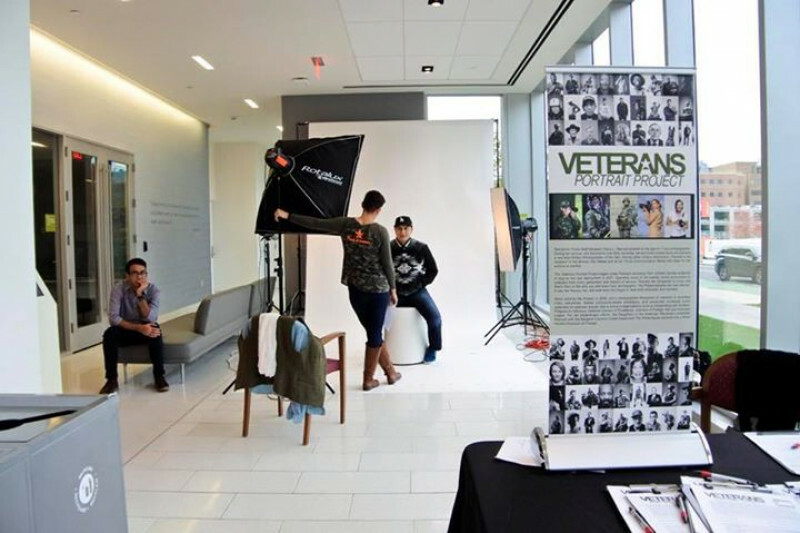 We've been all over this country capturing portraits and stories of American men and women who served this great nation. 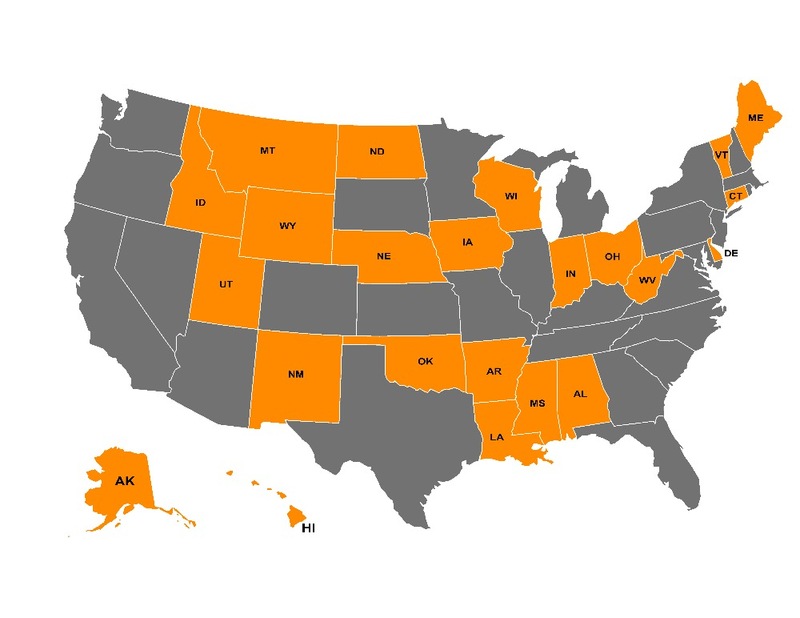 Thus far, we've visited 27 states. Alaska is on our list. 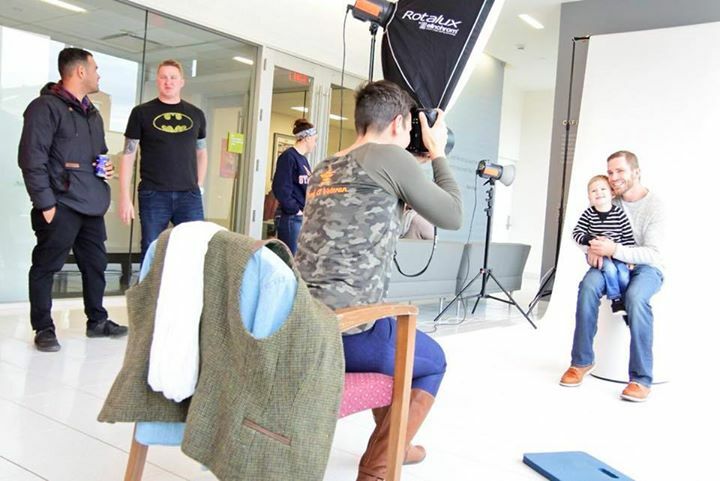 Help us make 2018 the year we get above the lower-48!